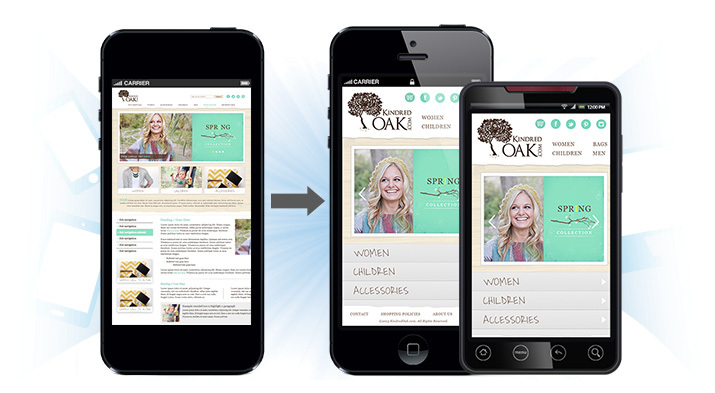 Create a great looking and easy to use mobile website using Luna's Mobile Website builder. 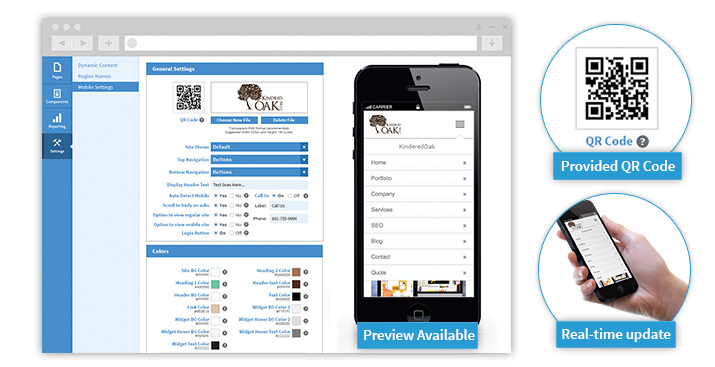 The site builder allows you to add personalized customizations and view the updates in real time. 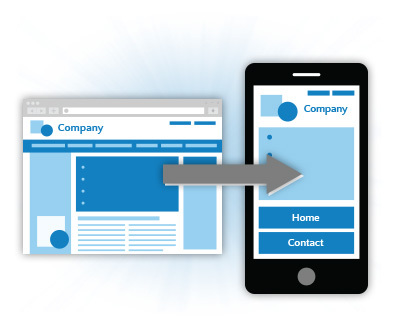 It will auto detect when a customer is using a mobile device and then automatically display the mobile site. 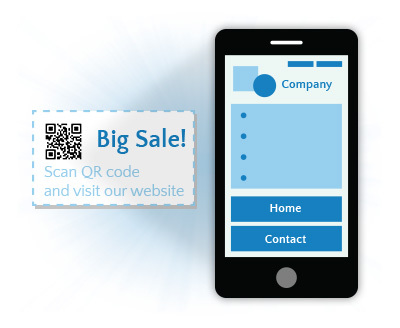 Mobile sites also include QR codes which can be placed on postcards, websites, flyers, etc. 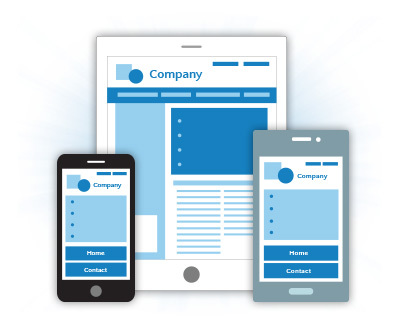 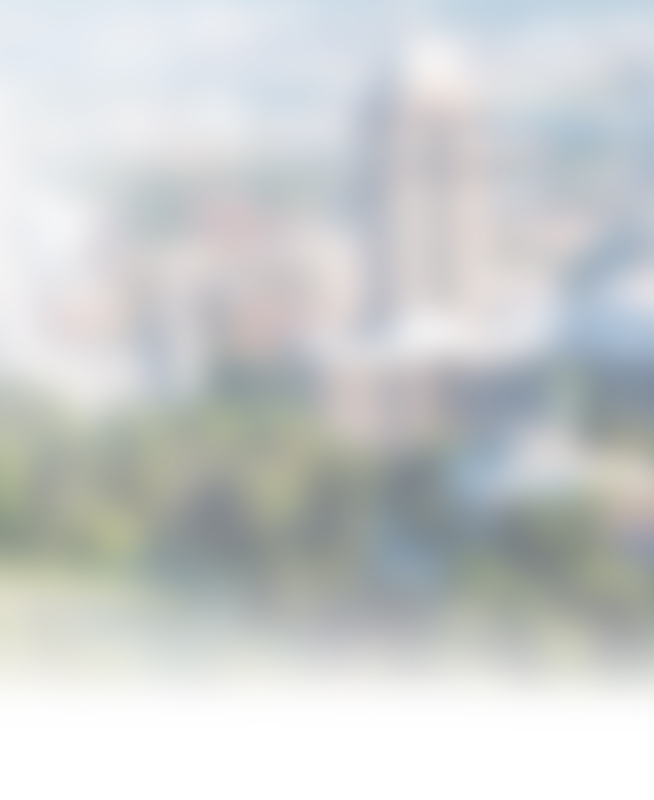 Allow your customers to locate your site quickly and easily. 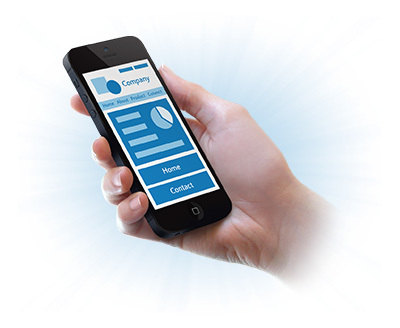 It is now easier than ever for your customers to connect with you from the palm of their hand.